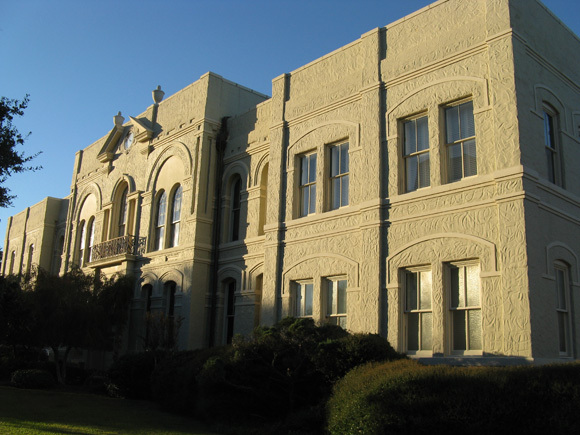 Brazoria County Historical Museum - Volz & Associates Inc. 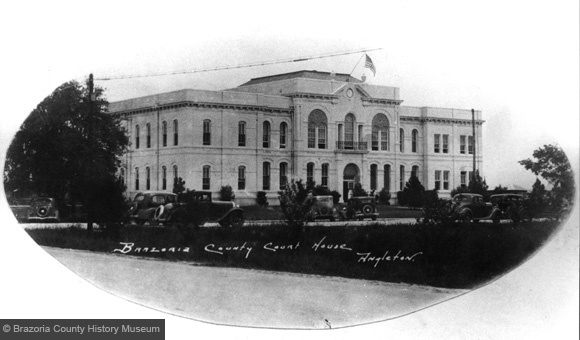 The Brazoria County Historical Museum, designed by architect Eugene Heiner, was constructed as the county courthouse in 1897. It was substantially altered by renovations and additions in 1920 and 1927. After a modern courthouse was built in 1940, it was used for a variety of county functions and fell into disrepair. In 1980 it became the County Historical Museum. Volz & Associates prepared a Historic Structure Report to provide documentary, graphic, and physical information about the building's history in order to provide a basis for future decision making by the Museum. In addition, we provided architectural services to repair the deteriorated roof system, restore historic wood windows, and replace damaged portions of the exterior stucco. During construction it was determined that the ends of the original wood trusses, concealed by later brick masonry, were extensively rotted and presented a serious structural concern. Work was quickly undertaken to shore the deteriorated trusses and repair the truss ends.